Parisian band Juniore have been around for a few years, mixing surf and modern pop with yéyé and other French-y sounds. If you like La Femme, Juniore work in a similar style and share a producer, Samy Osta. 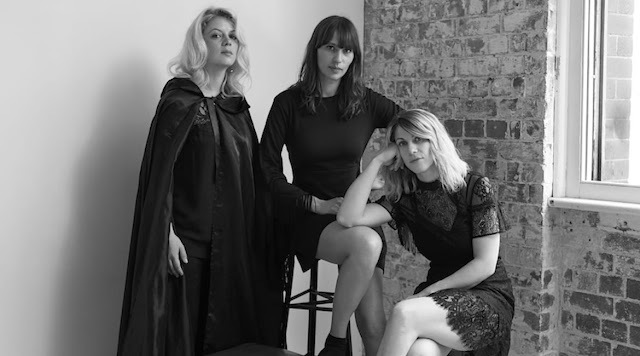 After a string of singles, Juniore released their debut album, Ouh Là Là last year and you can stream it below. Burger Records is reissuing Ouh Là Là on cassette this month and it comes with a new song, “Magnifique,” for which the band just released a video. You can watch that below as well. “Magnifique” is also the title track of a new 10″ EP Juniore are releasing in Europe. 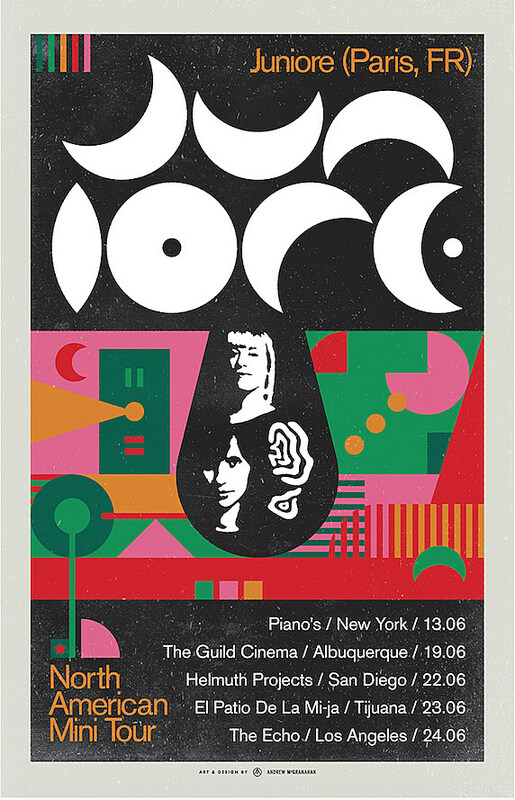 Juniore will be on a short tour this month, kicking off at NYC’s Pianos on June 13. They’ll also play Albuquerque, San Diego, Los Angeles and Tijuana, Mexico. All dates are listed below.